See the orignal story in Japanese. 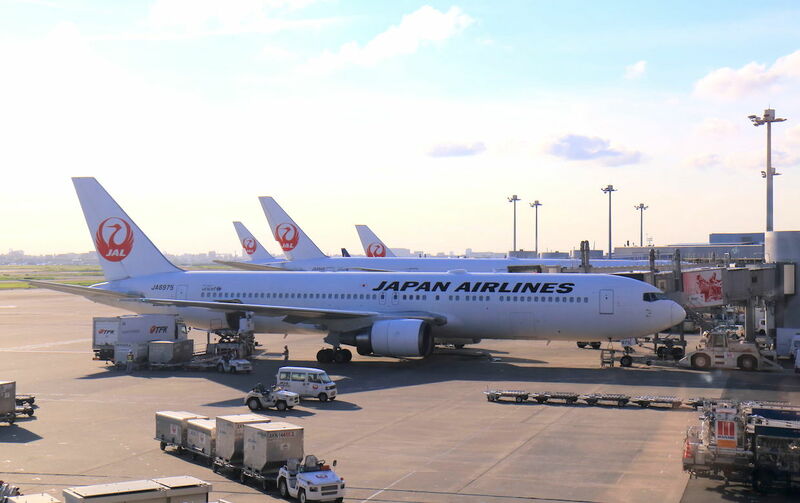 Japan Airlines (JAL) announced on Thursday that it is forming a new fund focused on investing in startups in Japan and the rest of the world, called Japan Airlines Innovation Fund. Aiming to provide value propositions to various life scenes of consumers, JAL wants to create new businesses by offering comprehensive air mobility services as well as new means of transport and their user experiences through the fund. In this scheme, Silicon Valley-based Translink Capital provides deal sourcing, investment execution, and hands-on support for investees. JAL has supported startup conferences by offering complimentary miles to entrepreneurs flying aboard leveraging the airliner’s mileage program. 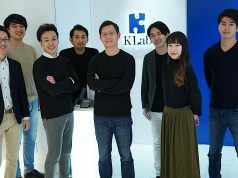 Aiming to collaborate with 100 startups, the company launched a innovation lab facility near their their headquarters in Tokyo last May. 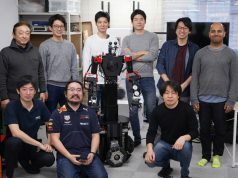 In view of JAL’s involvement in the startup community, they have invested in iSpace, the startup behind the Hakuto team which took part in the Google-sponsored Lunar Xprize race, by participating in their series A funding round back in late 2017. In addition, JAL introduced Comuoon hearing assistance device to their customer counter on a trial basis back in 2015. Comuoon won the Morning Pitch yearend edition in 2017. Looking at how the Japanese aviation industry working with startups, All Nippon Airways (ANA) has launched their own crowdfunding site as well as hosting a global avatar development competition in addition to sponsoring startup conferences. 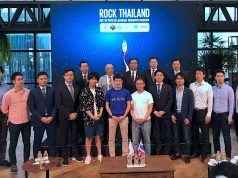 They have participated in the series C round of space debris removal startup Astroscale, and recently announced the participation in α Trackers (Alpha Trackers), the research consortium led by Japanese VC Global Brain for corporate venture capitals. From a global point of view, Lufthansa Innovation Hub, Lufthansa Cargo, and Star Alliance have respectively partnered with Plug and Play to explore collaboration with startups.